Welcome to the animal hospitals group of SmartGuy.com, Feel free to interact with other professionals from across the world. You can find professionals, find deals on services, find professionals who might barter, or simple post questions, comments, or suggestions. Animal hospitals provide pets and other animals a full range of general, surgical and specialized care. Most animal hospitals are staffed by experienced, knowledgeable veterinarians, veterinary technicians and other pet-friendly personnel. 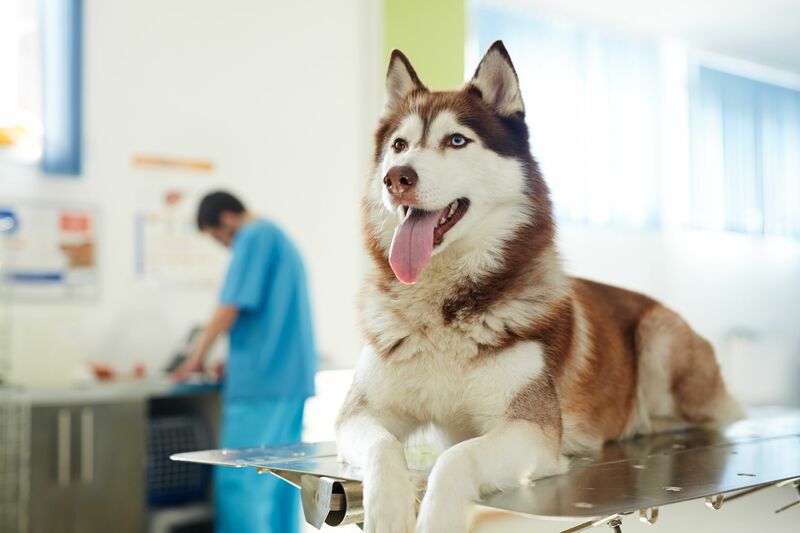 Their knowledge of the latest veterinary medicines and procedures ensures that all our pet patients get the best in prevention and healing methods.